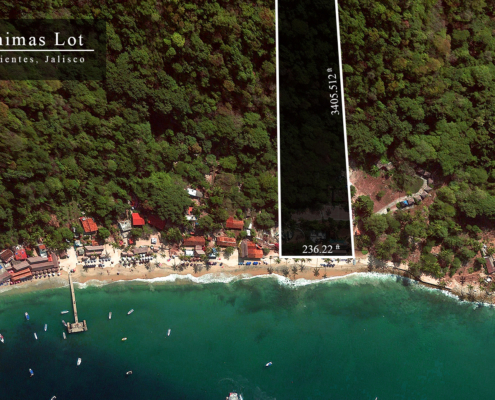 Development Parcels Archives - The Mexico Land Catalog - Development Land and Homesite building lots for sale in Mexico. 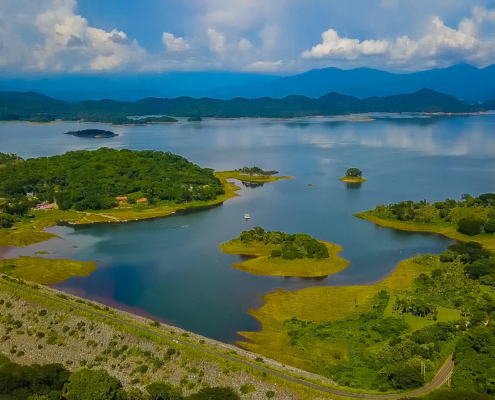 The Cajon de Peñas development is a lake front residential and golf course community located in Costa alegre in the region of Jalisco México. 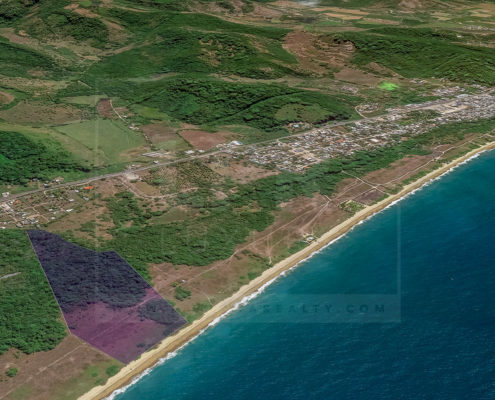 The project is envisioned to be a strong model for future development both locally and internationally. 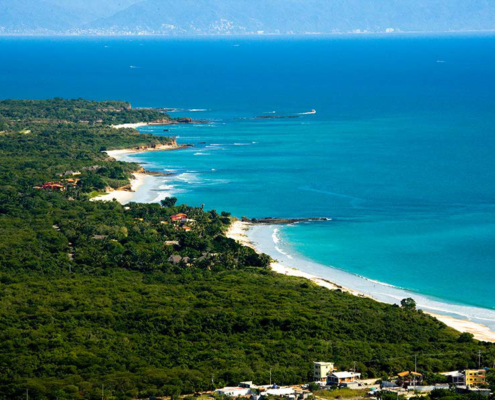 With a large emphasis in sustaining it's natural surroundings. 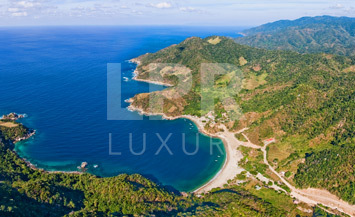 9.5 hectare lot for sale right next to Riviera Nayarit's brand new luxurious development Costa Canuva featuring the Fairmont Hotel. 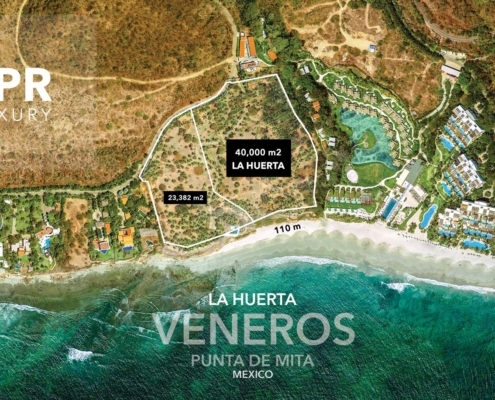 Higuera Blanca, Punta Mita - Land for sale, Mexico. 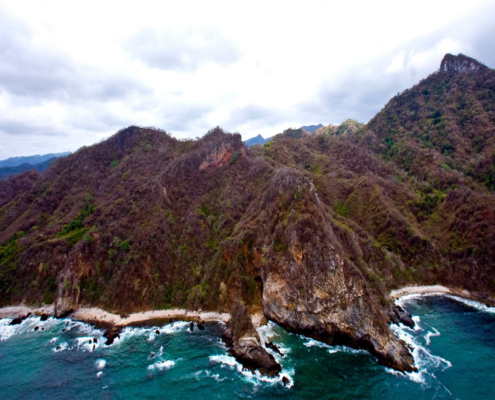 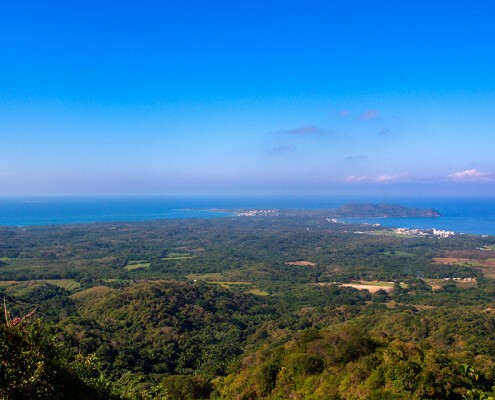 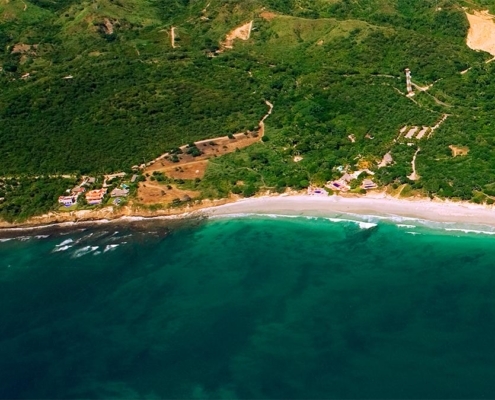 285 acres of spectacular, sweeping, unobstructed ocean and jungle views in Nayarit, Mexico. 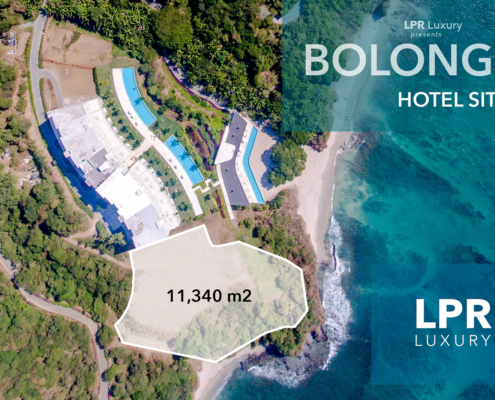 Panoramic views up to 1000 feet in elevation include the Pacific Ocean coast, the Bay of Banderas, the village of Punta de Mita as well as the Four Seasons Punta Mita, Los Ranchos, and Fonatur La Tranquila.